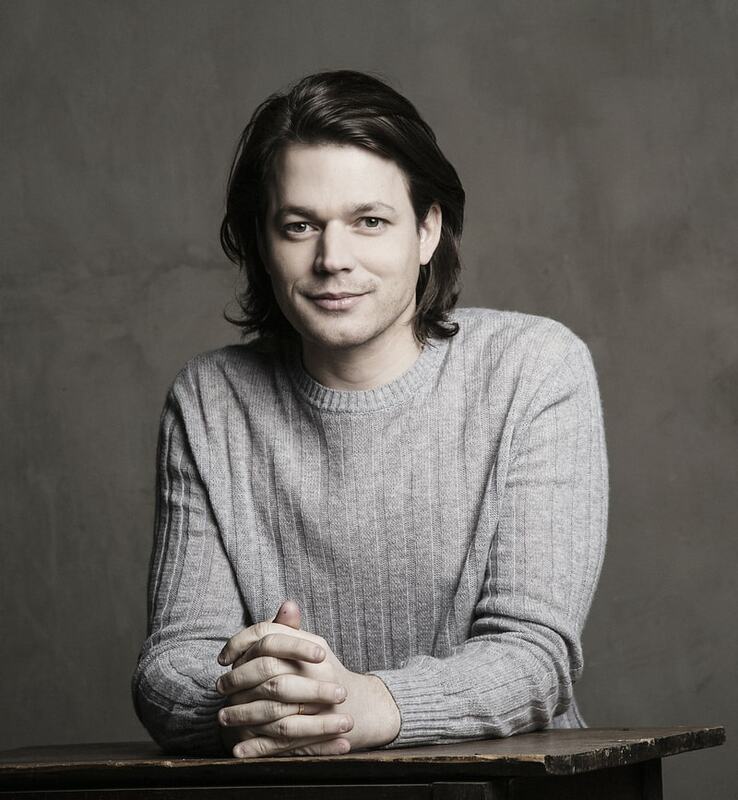 Described as “Perhaps the most inspired, certainly the most original Bach player of his generation,” David Fray maintains an active career as a recitalist, soloist and chamber musician worldwide. He has collaborated with leading orchestras and distinguished conductors such as Marin Alsop, Pierre Boulez, Semyon Bychkov, Christoph Eschenbach, Asher Fisch, Daniele Gatti, Paavo Järvi , Kurt Masur, Riccardo Muti, Esa-Pekka Salonen, Yannick Nézet-Séguin and Jaap van Zweden among others. Orchestral highlights in Europe have included performances with the London Philharmonic, Royal Concertgebouw, Bayerische Rundfunk, Deutsche Kammerphilharmonie Bremen, Deutsche Sinfonie Orchester, Salzburg Mozarteum, Orchestra del Teatro alla Scala, Orchestre de Paris, Orchestre National de France and Orchestre de l’Opéra national de Paris. David Fray made his US debut in 2009 with the Cleveland Orchestra which was followed by performances with the Boston Symphony, San Francisco Symphony, New York Philharmonic, Chicago Symphony and the Los Angeles Philharmonic. Recital debuts followed in Carnegie Hall, at the Mostly Mozart Festival in New York and the Chicago Symphony Hall. In 2014-15, Mr. Fray will perform with the Deutsche Kammerphilharmonie Bremen, Academy of St. Martin in the Fields, London Philharmonic, São Paulo Symphony Orchestra, Budapest Festival Orchestra, Orchestre de Paris, Tonhalle Zurich, Orchestra del Teatro alla Scala and the Vienna Symphony Orchestra. Among this season’s recital appearances are concerts at the Theatre de Champs Élysées in Paris, the Philharmonie in Berlin and the Van Cliburn Foundation in Fort Worth, Texas. In Chamber music Mr. Fray will partner again with Renaud Capuçon playing sonatas by Bach and Beethoven. Mr. 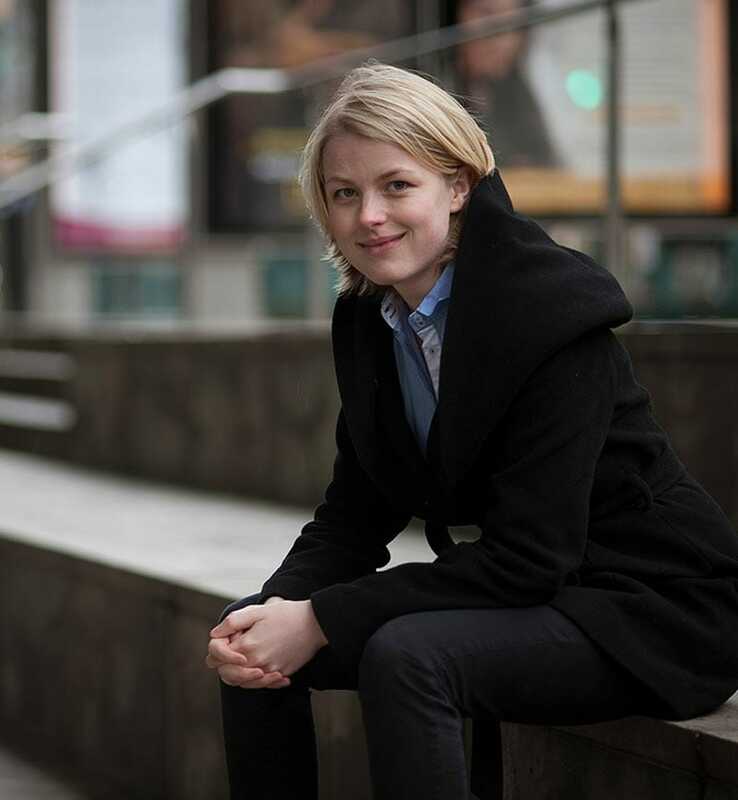 Fray holds multiple awards including the prestigious German Echo Klassik Prize for Instrumentalist of the Year and the Young Talent Award from the Ruhr Piano Festival. In 2008 he was named Newcomer of the Year by the BBC Music Magazine. At the 2004 Montreal International Music Competition, Mr. Fray received both the Second Grand Prize and the Prize for the best interpretation of a Canadian work.